So yeah. I don’t even really know what to say about Seggiano’s Raw Basil Pesto. Pretty much the best thing ever if pesto is your jam. I mean does it get any better than raw and vegan to begin with? Didn’t think so. This exquisite pesto is imported from Italy and made from top notch ingredients and super special (ligurian) basil. At $10 a jar, it may seem steep but trust me, it is worth every penny. I have eaten pasta two times this week because of this pesto, I cannot get enough. It is very flavorful but not overly basil. Some pesto is just too basily and it can ruin the whole dish. No fear, there is none of that here. Nor is there any cheese as there usually is in 99% of jarred pesto sauces. Made simply with olive oil, cashew nuts, fresh ligurian basil, sea salt and pine nuts, this pesto is the perfect topper for some fresh pasta or for a pesto pizza. Works well on sandwiches an as a dip if you so desire. There is really nothing more I can say about this pesto except it is the perfect pesto. http://www.seggiano.com/ This Is Their Homepage. The easiest way to add flavor to your food, without fat and guilt is the proper use of spices. If you are anything like me, you do not have a complete spice rack with everything you need to create the perfect dips and marinades. This is why I love Country Herbs so much, it’s like a per-measured spice cabinet in a packet. With 10 dip flavors and 3 bagel spreads to choose from you can choose your own adventure. All natural, made with no msg, fillers or additives, Country Herbs are made to be blended into oil, yogurt or sour cream. Not mayo. They blend super easy, are packed with flavor and I can attest that they work wonderfully with vegan sour cream. I also got to try them mixed with olive oil which was a whole other experience. It really changed the game, made this product so much more versatile in my humble. Personally, I love Rising Moon Organics, I have munched on many of their foods and everything I have had has been delicious. 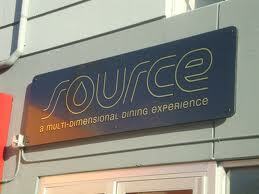 Last week I had their butternut squash ravioli and it was amazing. The best part was that they were vegan. 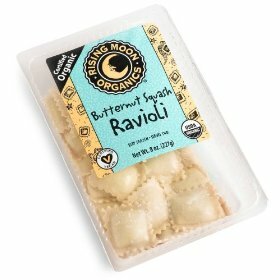 Most pumpkin or squashed based ravioli have either a tiny bit of cheese or eggs in them but not these ones. They were super. 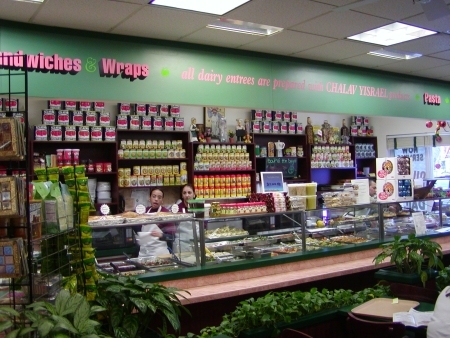 I noticed on their website that they offer lots of vegan friendly options to snoop around and see what you can find. Their website is rad, they have a whole section that talks and teaches you about the vegetarian diet and its benefits. It is very informative and makes me happy to see that Rising Moon goes the extra mile in every aspect of their business. You can find Rising Moon Organics at Whole Foods, Kings, Wegman’s and local health food stores to name a few. If you can’t seem to locate them you can always buy them on-line right on their website. Thanks Amy. Or Should We Thank Her Parents? Amy’s. Amy’s. Amy’s. The old faithful of frozen vegetarian foods. Even before I was vegetarian I saw Amy’s goods everywhere and now as a vegetarian I am beyond thankful for them. 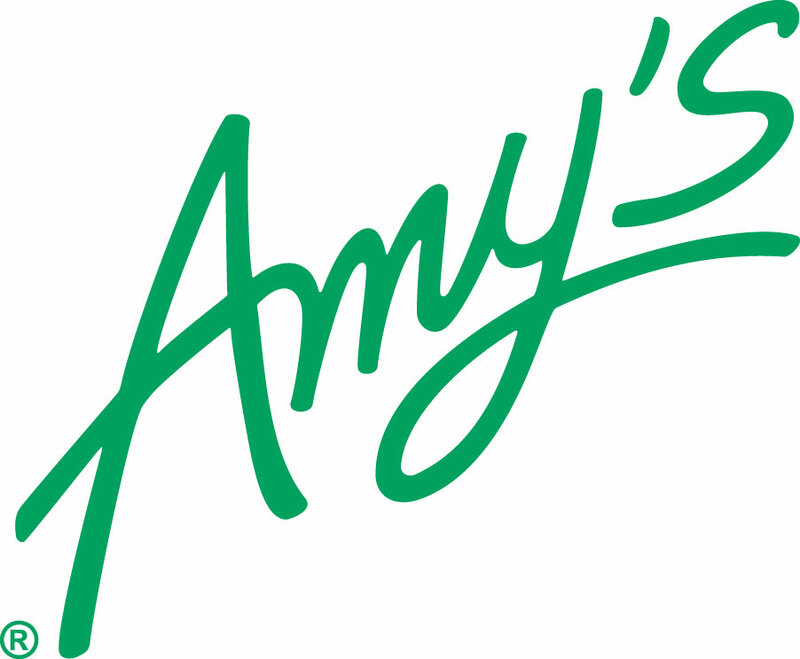 Started in 1988, Amy’s is a family run business that makes all vegetarian, all the time. Amy’s parents Rachel and Andy started Amy’s when Amy herself was born. With the arrival of their daughter they realized how hard it was to find time to make healthy meals from scratch. Sensing that there were many other vegetarians out there like them they decided to take action and they put a plan in motion. The first product they released was a vegetarian pot pie and it was a hit. They then started to release more and more frozen entrees and snacks. 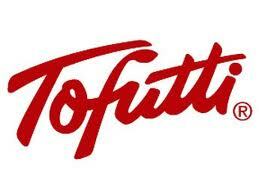 As of today they offer almost 90 different frozen meals, snacks, treats and pizzas and they can be found in almost every grocery store and even Target. Amy’s is simply the best at what they do. Everything I have tried by Amy’s I have liked which is saying a lot because as we all know I am super picky. Even though their entress are frozen there is no lack of taste or flavor. They use tons of organic ingredients and never use dairy, eggs, poultry, meat, shellfish or peanuts. 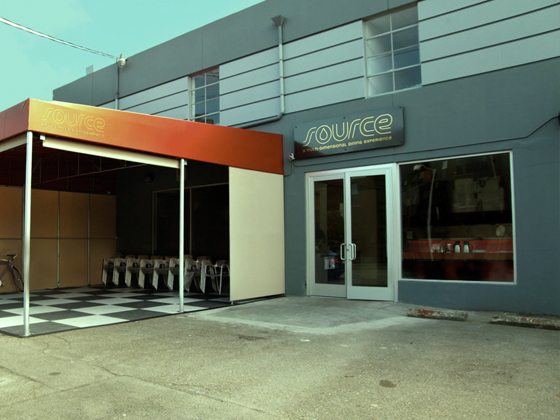 They have extensive selections of gluten-free, reduced sodium and soy cheese options and they never use anything artificial. 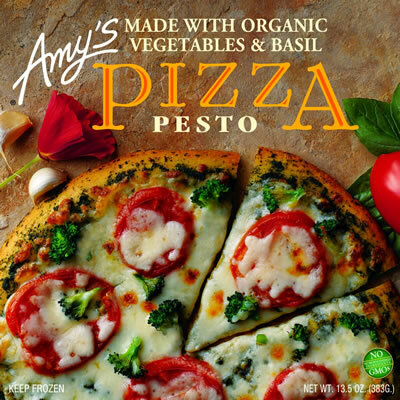 One of the best thing about Amy’s is that they do use real cheese unless it is listed otherwise and all of the cheese they use is vegetarian, aka rennet free. From Amy’s Family To Yours. 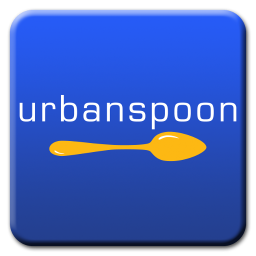 Categories Nutrition., People, Places And Things., Vegetarian and Vegan Grub and Transition Foods.